Throwback Thursday Fantasy Relay: The Elf Queen of Shannara! What will you find in the “Throwback Thursday Fantasy Relay” series? 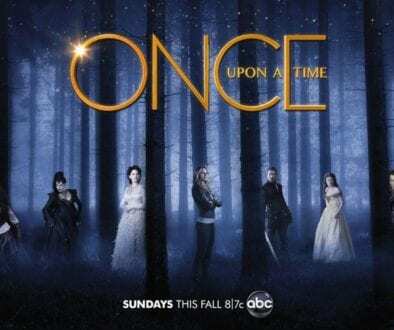 I’ll feature either a Fantasy book TV show, or movie, share some lesser known information on it and if I’m familiar with it, I’ll share a brief review as well. The fantasy genre is vast, encompassing epic fantasy, contemporary fantasy, and more, so this series is full of variety. 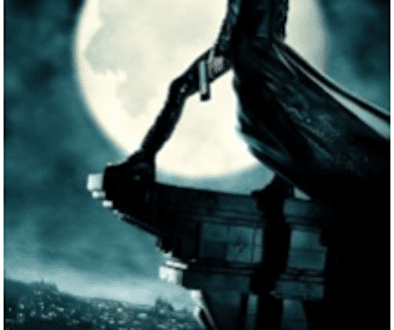 There are so many fantasy films and books that are making a lasting impression on society and are worth discussing, so here I go… Perhaps you’ll stumble on a fantasy gem you’d never heard of in this series. 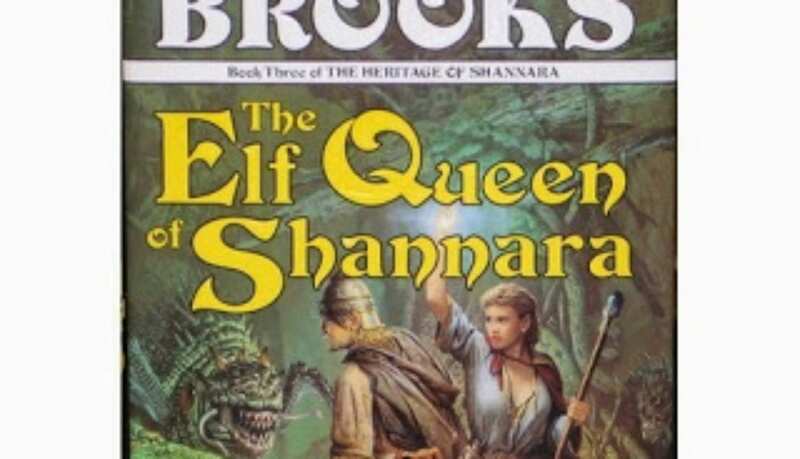 Throwback Thursday Fantasy Relay: Elf Queen of Shannara! “Find the Elves and return them to the world of Men!” the shade of the Druid Allanon had ordered Wren. the Esterland knew of them — except, finally, the Addershag. Now she stood within that jungle, remembering the warning of the Addershag: “Beward, Elf-girl. I see danger ahead for you . . . and evil beyond imagining.” It had proved all too true. Wren stood with her single weapon of magic, listening as demons evil beyond all imagining gathered for attack. How long could she resist? Five Star Scale: 5/5As I’ve mentioned before in my reviews, I like to touch on certain elements of books or movies that really enhance the experience for me. I’ll follow the format I’ve used in most of my previous reviews. character hard not to love. Another signature of Terry Brooks books that holds true in this one are the lovable animal side characters. such as the disappearance of all the elves? 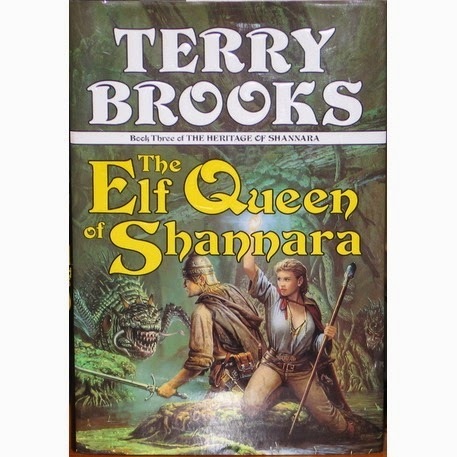 Typically Terry Brooks books are well paced, which is true for the Elf Queen of Shannara. 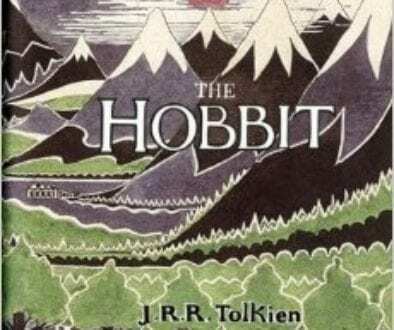 Though similar to Tolkien’s books concerning borrowed creature races and beautifully constructed fantasy worlds, Terry Brooks writes with less slow transitional scenes and effectively includes detail without having too much detail. I find the book to be a very smooth and exciting read. 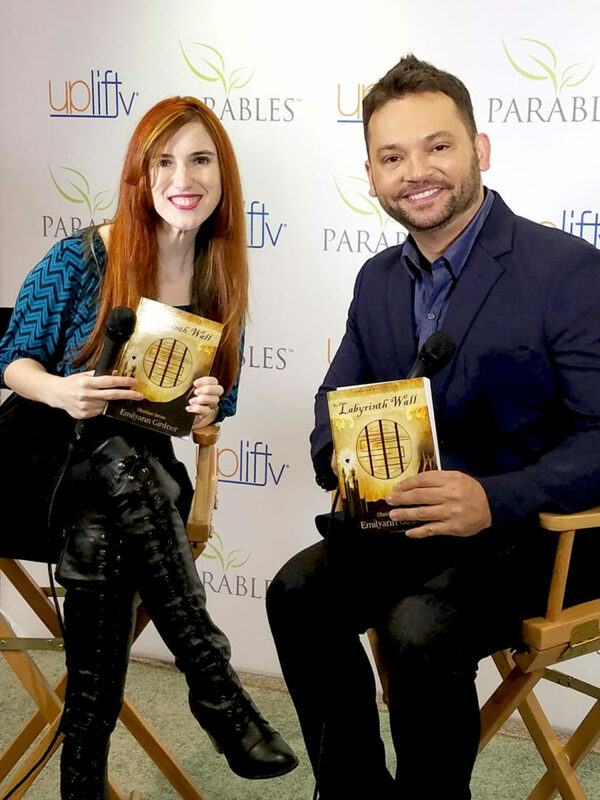 The Haunted Realm Summary Reveal, Dave Dorman at Creative Con & More	Throwback Thursday Fantasy Relay: The NeverEnding Story! Don't think I've ever heard of this series before. (Shame on me? LOL.) The author does sound familiar, though! Brooks is one of my favorite authors, although the original Shannara trilogy is still my favorite. I tried reading that series, but I couldn't get into it. I like the Magic Kingdom for Sale series, but that was ages ago. I still need to read this series. I remember seeing this around in high school and had wanted to read it, but never got a chance to. I need to read this series too.